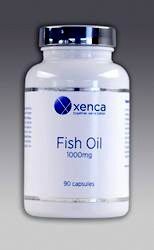 To order any Xenca products, which can be posted directly to many different countries, please click here. 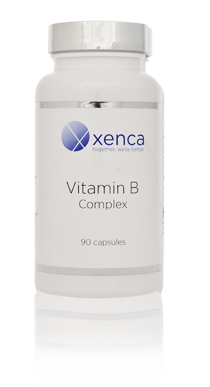 Xenca make a superb range of Health and Well Being products, as well as the amazing Five a day+ green superfood. With the perfect nutritional regime it would be possible to fulfil all the body’s nutritional requirements. However, modern diet, lifestyles and food production methods, mean that many of us are missing out on the essential vitamins and minerals needed for growth and maintenance. 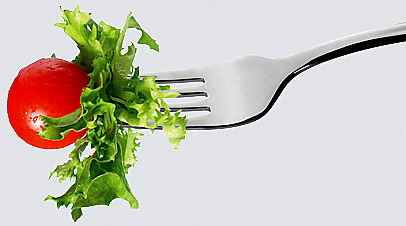 This is why a supplement can be a convenient way to guard against nutritional deficiency. The A-Z supplements are suitable for Vegetarians and Vegans. MSM (Methylsulphonylmethane), a naturally occurring sulphur found in every cell in the human body, is indispensable to good health. It is necessary for collagen synthesis and, as an important building block in the structure of cartilage, it plays a key role in maintaining healthy joints. As well as alleviating the symptoms of arthritis, MSM may also help regulate immune function, reduce lung dysfunction and minimise reactions to pollen allergens. For best results take 1 capsule daily with food. 120 tablets (1 tablet daily).